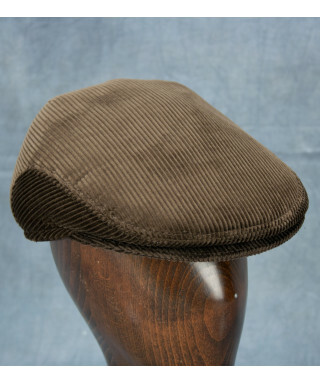 Ivy and Newsboy caps go by many names (flat, Paddy, cabbie, golf, duffer and driving) but no matter what it is called, this classic style dates to the 14th century and was brought to America by English and Irish immigrants. 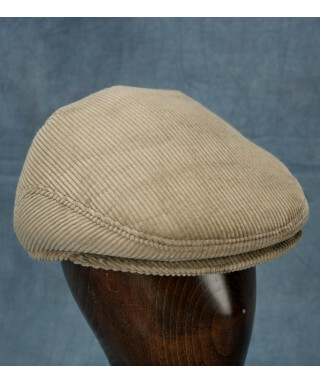 Our Ivy and Newsboy Caps in cotton, sheepskin and wool/cashmere blends will keep your head and ears warm no matter what you prefer to call them. 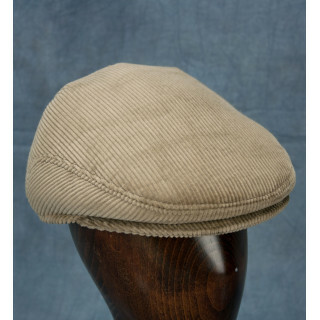 When you want the combination of warmth and style in a versatile hat, this is the one for you. 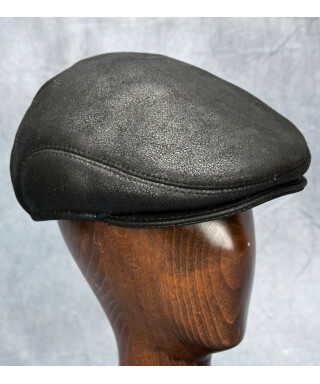 Constructed from sheepskin with earflaps that can be worn down in colder conditions, this durable hat will keep you comfortable and fashionable. 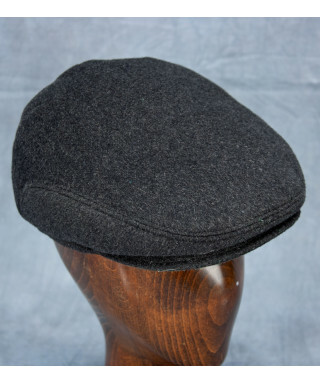 For those days when you want to stay warm but don't require the super insulation of sheepskin, we recommend our Wool and Cashmere blend Ivy Cap. 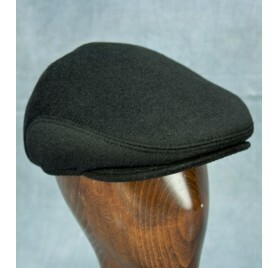 Similar to our sheepskin cap, the earflaps can be worn up or down depending on conditions. 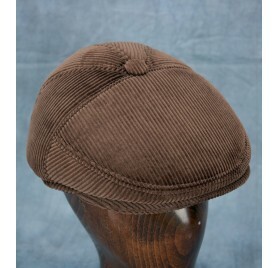 Combine the classic styles of corduroy and Ivy Caps and you have our Corduroy Ivy Cap. 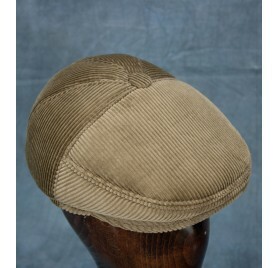 This hat has one continuous panel with small seams in the rear. Similar to our other ivy caps, the ear flaps fold down for added warmth on colder days and comfortably fold up into the cap when not needed. 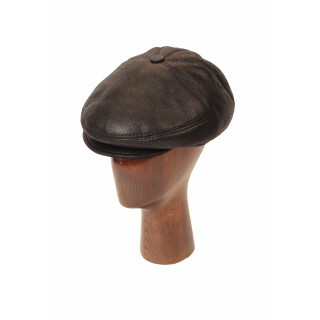 Our traditional newsboy style cap has been updated for warmth and style to luxurious sheepskin. It combines timeless style with incredibly warm materials. 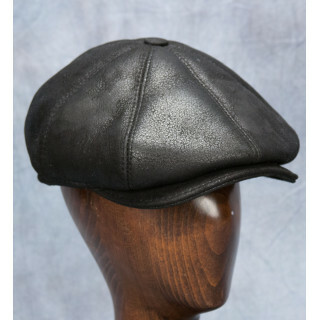 The earflaps can fold down to keep you warm on even the coldest days and worn up when not needed. 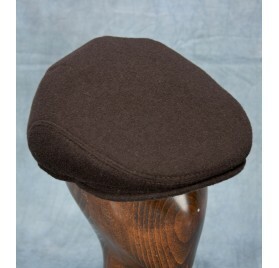 Available in Black, Dark Brown and Medium Brown. 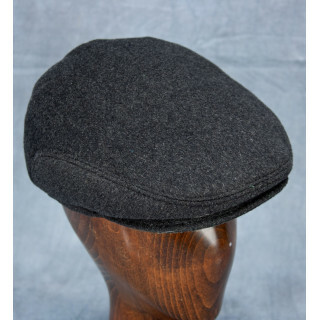 The classic Newsboy hat is now available in warm and super comfortable wool/cashmere blend. 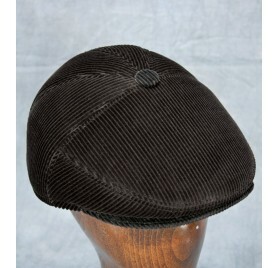 These hats are for those days when sheepskin or other fur may be a bit too warm but there's still some chill in the air. 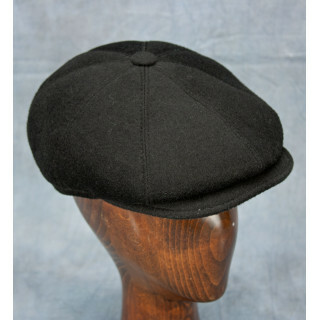 The earflaps fold down when needed for extra warmth and fit comfortably up in the hat when not needed. 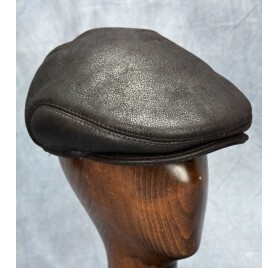 Available in Black, Brown and Charcoal colors.